accomodations, restaurants and attractions. Then use the info on this page to get around. 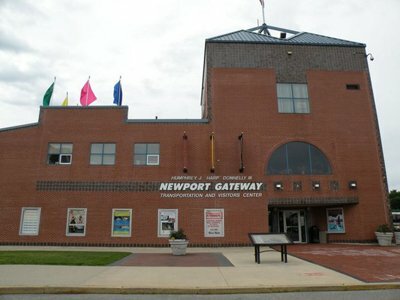 The Newport Gateway Transportation and Visitors Center is a great place to start. 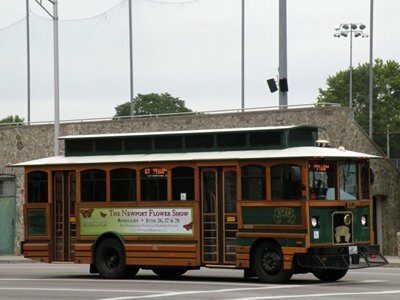 Located at 23 America's Cup Avenue (across from Cardines Field and next to the Marriott hotel), this is the place to catch a bus or cab, and get a lot more information about Newport. Fortunately, the majority of Newport's hotels, bed and breakfasts, galleries, shops, restaurants and bars are all within walking distance of each other. Why waste your valuable vacation time in the car, when you could be discovering more of Newport on foot? 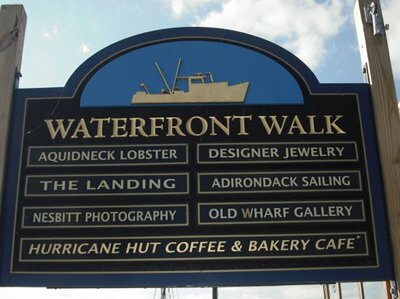 Besides, the walking will help you work off the many calories you're sure to consume in our many amazing waterfront restaurants! If you do drive around Newport, the best advice I can give you is to take your time. The speed limit is 25 mph throughout most of the city. In the downtown area, you should play it safe and go about 20 mph. 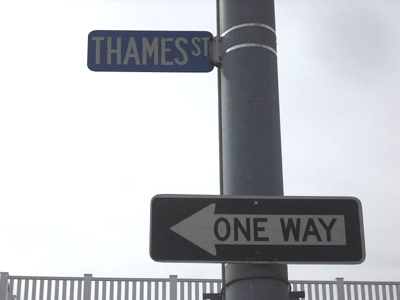 There are many narrow, one-way streets in Newport. These streets will be full of pedestrians, bicycles, skateboards, rollerblades, scooters and other tourists who are unfamiliar with the area. 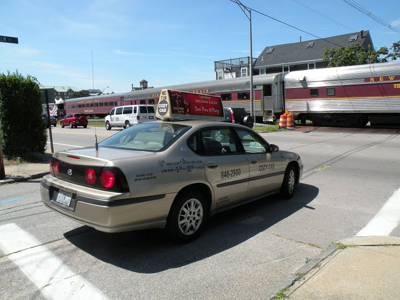 If you enjoy listening to the radio while driving around, check out this list of Rhode Island Radio Stations. Why frustrate yourself scanning the dial, when you can just go directly to the station you like? Open 9am to 7pm daily, weather permitting. The following maps are not only extremely cool, but most of the CitiMaps are printable also, so you can take them with you as you explore the city. ResortMaps is simply the coolest map ever! 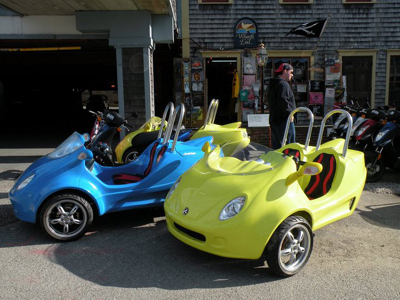 So check them out, print them out and use them to get around when you come visit the "City by the Sea". 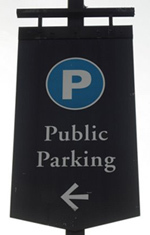 The city strictly enforces its parking regulations during the busy seasons, so make sure you're parked legally. 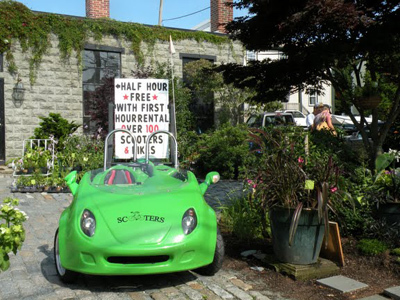 There is some metered parking in certain areas, but you'll be lucky to find an empty spot. 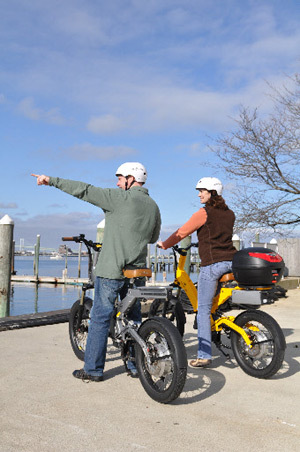 Check out the Newport Rhode Island map below to find the locations of the various parking lots around the city. Unfortunately, nature calls sometimes. On those occasions, it is helpful if you know where the nearest restroom is! Check out the Rhode Island map below to find the locations of the various public restrooms around the city. Check out the Rhode Island map below to find the locations of the various gas stations around the city. Here's a quick way to find your way to all of the Newport Mansions. We hope these maps of Newport Rhode Island are helpful to you as you discover our beautiful city!